One of the best South Indian Food I have ever had is at Sarvana Bhawan. The South Indian here is really good. 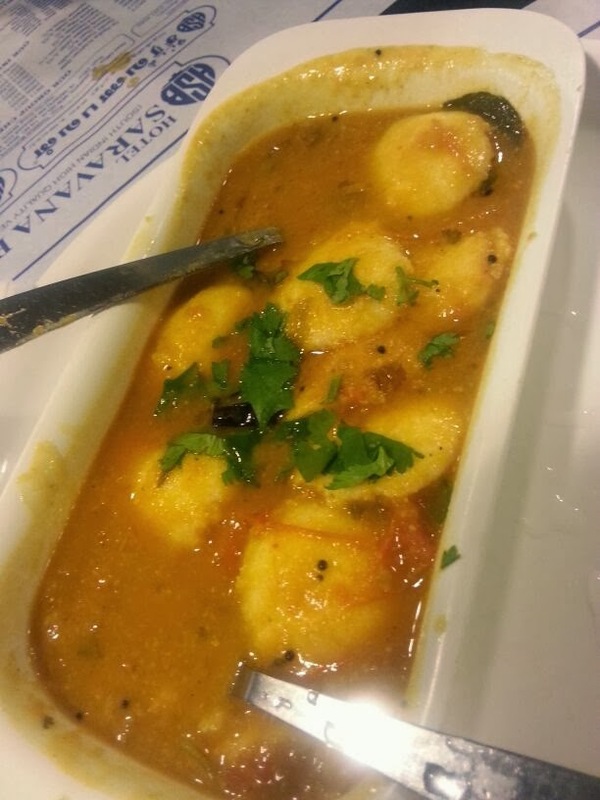 I like the 12 piece small Idli plate here. I order it every time I visit Sarvana Bhawan. The Dosa and Upma are also good here. The ambiance here is good. If you want some good South Indian Food this place is a must to visit. 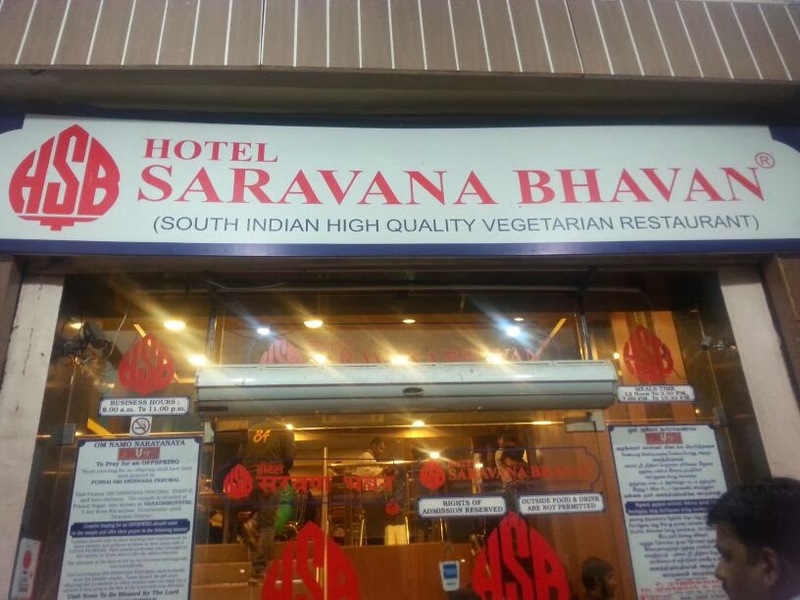 Only Vegetarian Food is served here.